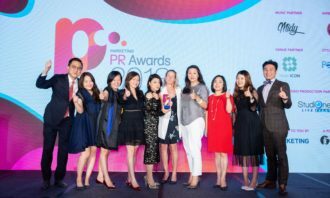 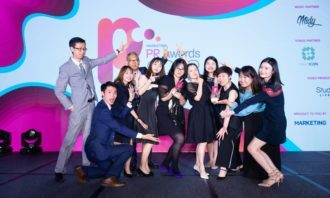 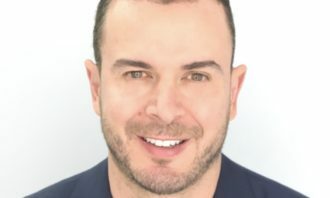 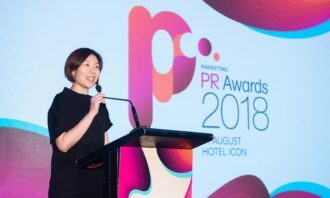 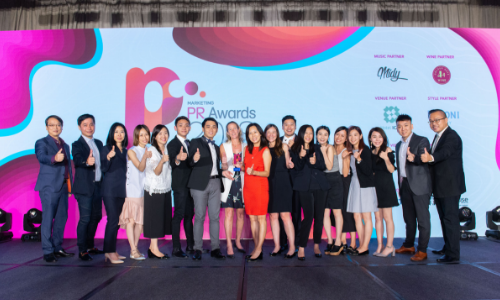 Estée Lauder Companies and Ogilvy Hong Kong blitzed the competition and were crowned the 2018 overall brand and agency champions at the PR Awards in Hong Kong. 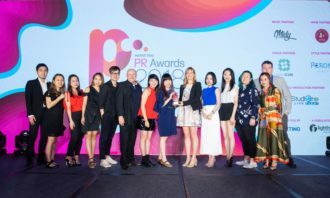 Estée Lauder Companies snatched the prestigious title Best of Show – Brand and was presented with two gold awards in categories including Best Engagement – Targeted Community, Best PR Campaign – Corporate Social Responsibility, and also a bronze award in category Best PR Campaign – Public Services, all for the Breast Cancer Campaign #PINKRIBBON25. 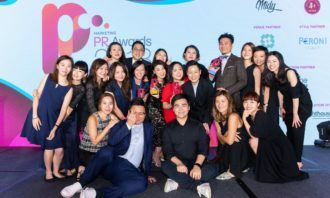 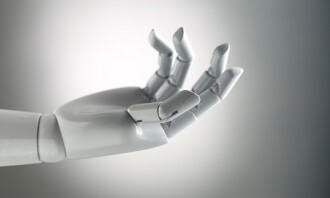 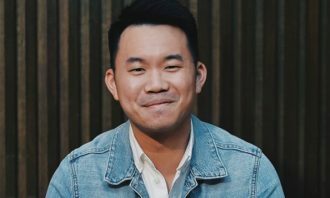 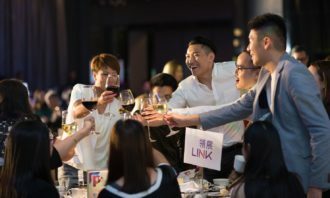 On the agency front, the Best of Show – Agency winner Ogilvy Hong Kong scooped three gold awards across the categories of Best Influencer Strategy, Best PR Campaign -Food and Beverage and Best PR Event. 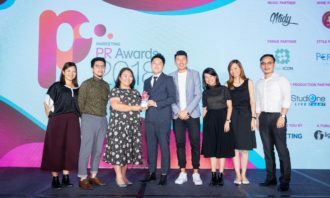 It also won three silver and two bronze in the categories of Best Experiential PR Campaign, Best Influencer Strategy, Best Launch/Relaunch, Best Promotional Campaign and Best use of Social Media. 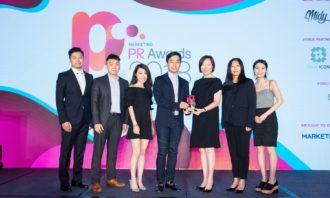 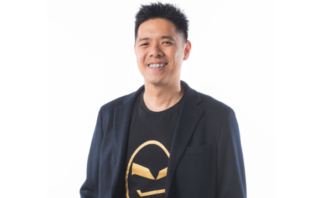 The multiple campaigns that saw Ogilvy Hong Kong over the line included the campaign “KFC Bei Fung Tong Chicken Relaunch Event”, “KFC Black Pepper Chicken Relaunch In-store Activation” for KFC Hong Kong, “Huawei X Rex Tso – From Zero to Hero” for Huawei Mobile, “Drink’N Music Fest 2018” for Ocean Park Corporation. 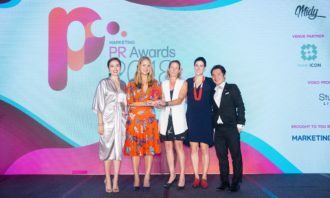 Meanwhile, Eleanor Porter from Sinclair took home the one and only “Rising Star” award of 2018.